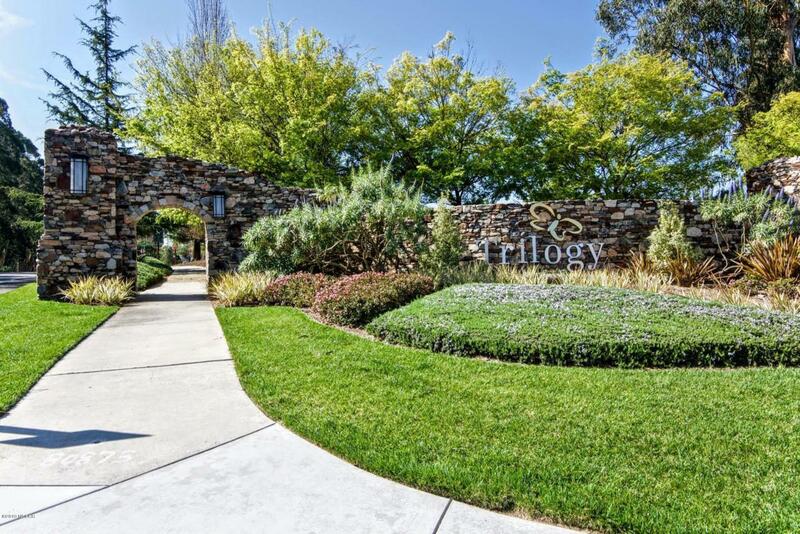 Stunning newer townhouse in Trilogy @ Monarch Dunes in Nipomo. Tucked away with open and spacious views, breezy patio and foyer and deck off master bedroom. Luxurious living with a gorgeous resort for your enjoyment, including recreation, tennis, swimming and golf. Attached garage, open floor plan and upgraded finishes throughout. Priced below the new townhouses and features a totally gorgeous & turn key property. Listing provided courtesy of Suzy Ealand of Berkshire Hathaway Homeserv.